34F at 9am, overcast, recovering from overnight ice storm. Every leaf, branch, blade, needle trapped in a glassy prison. House covered in icy granola. 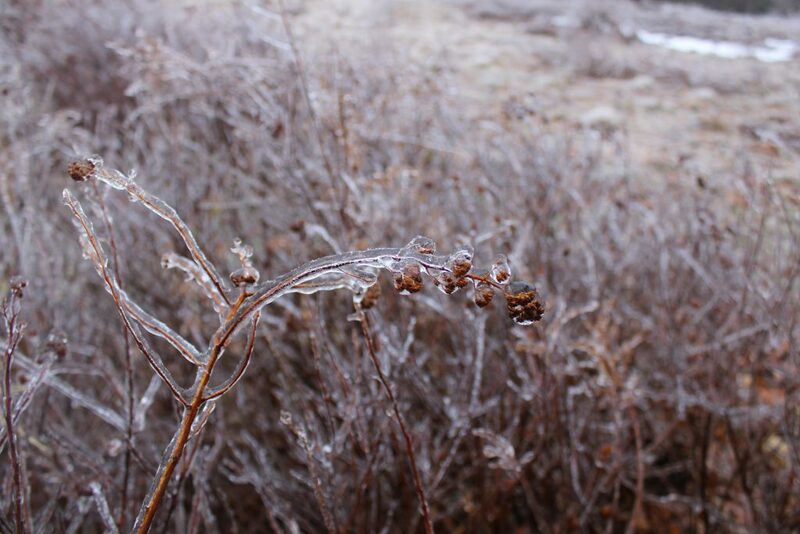 This entry was posted in Daily Catskills and tagged Catskill Mountains, Catskills, Catskills Photography, Catskills Winter, Country Living, I love NY, Ice Storm, Mountain Life, Upstate Life, Upstate Living, Upstate New York, Upstate NY on January 18, 2017 by JNUrbanski.